Looking for replacement Hummer body parts or accessories? At GM-Car-Parts.com we offer a huge selection of new replacement Hummer OEM parts. Some aftermarket parts are not the same quality as OEM parts. We sell OEM parts for Hummers at wholesale prices. Whether you need a replacement part or are looking for the right aftermarket part, we have what you need. 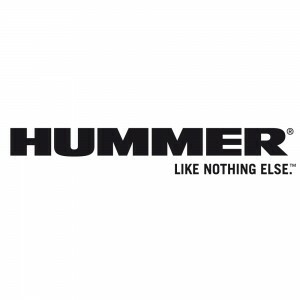 All of our Hummer OEM parts are original replacement parts that fit perfectly. Use our online catalog available for you to use 24-7 to compare prices with your local GMC parts dealers.